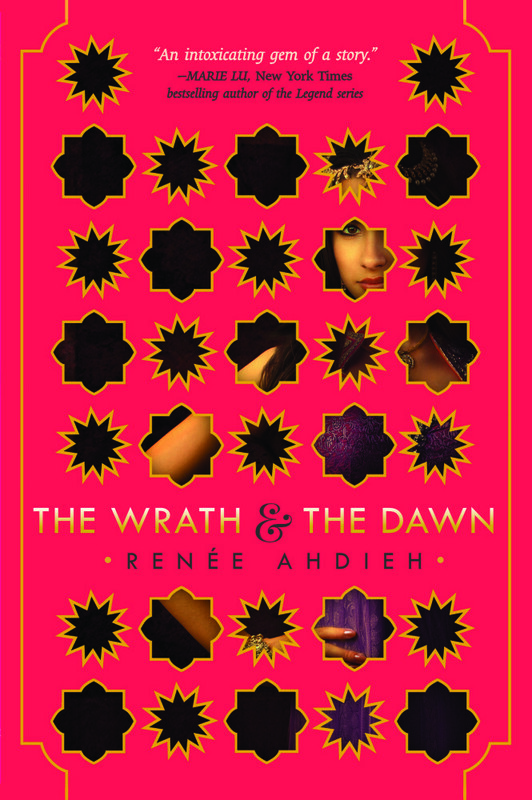 The Wrath and the Dawn by Renée Ahdieh (I am glad this is a blog and not a youtube video, because I would butcher her last name, I am so sorry) was the first book I read from the books I chose from my summer reading challenge. It was a great first read and first choice. I have this fear now every time I decide to read a super hyped up Young Adult novel, that it will be disappointing but this one was surprising. It was actually worthy of all the hype. This story is about Shahrzad (Shazi) who wants to take revenge on Khalid, the Caliph of Khorasan, why, you ask? Well quite simply, or not so simply put Khalid has married about 100 women, each dawn after the wedding, the women have been killed. The last one was Shazi’s best friend. This is when she volunteers to marry Khalid. She wants to be able to break the cycle of murder and innocent lives lost once and for all. Khalid has his own secrets, and as you go through this book, you realize there’s so much more to the story. This book is a retelling of 1001 nights, and the greatest thing of all is the beautiful descriptive language used, you practically feel like you are within the palace walls. Here’s the surprising factor for me. I have mentioned before that I am quite tired of the romance and love triangles in young adult novels. Coming from a hopeless romantic that’s really saying something. The truth is though, that I LOVED the romance in this book. It’s not cheesy and it’s not lame. It shows real conflict of emotion and real feelings in the characters. You will fall in love with them, even the secondary characters, who were actually some of my favorites from all the books I have read. I highly recommend this book. It pulled me in and did not let me go. I read it in a couple of days, probably could have finished it sooner if I had the time. Really go out to your local book store and buy it, buy it on your kindle, or head to your local library. This one gets four out of five metal horns from me.